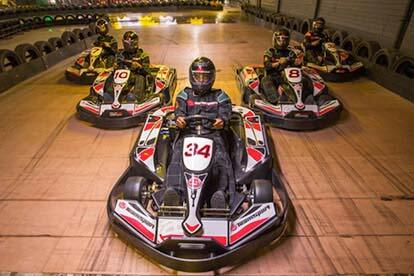 If you haven’t already tried electric karts, then you have to give them a blast. 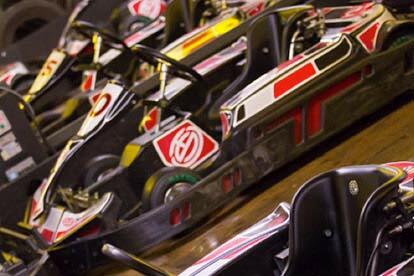 They are proven to be one second per lap faster than normal petrol karts, so they will take you at speeds you won’t have experienced before! 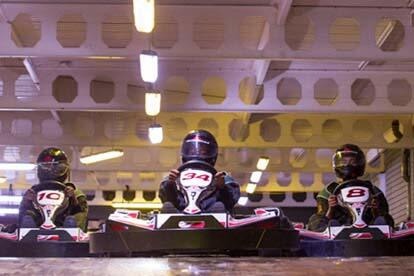 If you have always wanted to test your skills around an unbelievably fast-banked corner then now’s your chance. 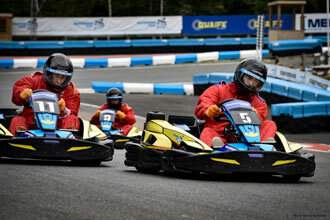 This, along with 500 metres of split-level go karting track, means that hitting your top speed will not only be easy, you’ll also widen your grin by about 6 inches. There are 7 brazen corners waiting to provide you with a challenge, so whatever your skills are on the track negotiating them is part of the fun. The whole experience will last 90 minutes, with 30 minutes drive time. This experience is for one person, there will be other drivers there on the day. I arrived an hour early due to thr train timetable. The staff fitted me in early and i had a great time. 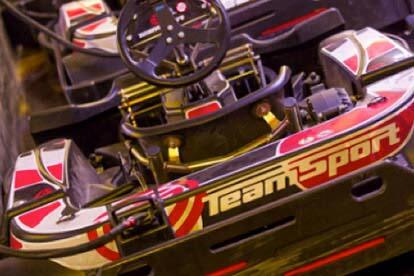 I didn't know quite what to expect from indoor karting. The track layout , on two levels, is really cool. There was useful info about how to get the best out of the track. The racing was tight and fun. I'd recommend it.